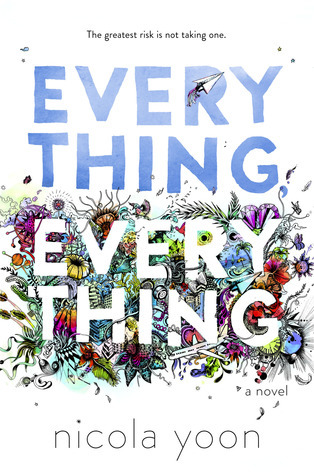 Read Everything, Everything by Nicola Yoon. Maddy Whittier is allergic to the world, which means that she can’t ever go outside. Her days are spent in her white, sterilized room, doing homework for her tutor and talking to her housekeeper, Carla. Until a boy, Oliver Bright moves in next door and changes everything. When you live next to a boy who moves like the air, you can’t help wondering what else the world has to offer. Listen to Don’t You Worry ‘Bout A Thing by Tori Kelly. Released with the rest of the soundtrack for Sing, Tori Kelly voices a shy elephant with a heavenly voice. The peppy drum beats and jazzy instrumental accompaniment complement Kelly’s voice and allow her to show off her high notes. Bonus content: If you like this song, the rest of the soundtrack is definitely worth checking out. 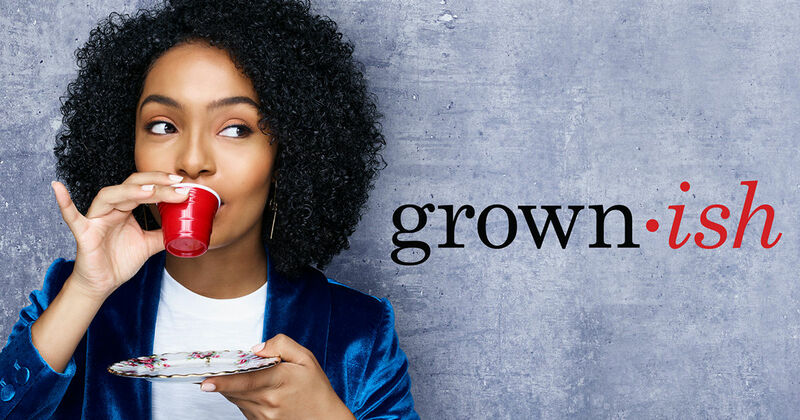 A spin-off of Black-ish follows the eldest Johnson girl, Zoey, as she goes off to college and realizes that leaving home doesn’t mean everything will go as she expects. A comedic look at college life and the struggles of growing up away from parents might make you laugh enough to get through the last month of the semester. Po is a kung-fu loving panda who has spent his life dreaming of meeting the Furious Five. When he hears that the Dragon Warrior will be chosen at the Jade Palace, Po stumbles into the middle of the ceremony and finds himself appointed Dragon Warrior. 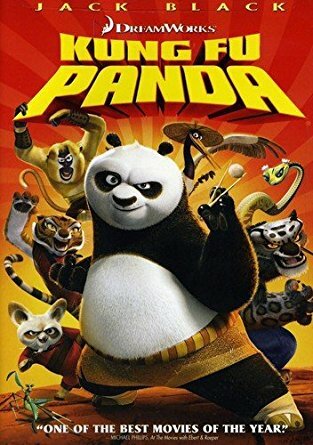 Slowly, he begins his journey to learn kung-fu and fight the legendary Tai Lung. With the weather warming up and the sun staying out for more than a couple of hours, it’s worth taking a walk on the fitness trail. It won’t look like the picture anymore as the sun shines through the trees and ducks swim along the creek. Take the time to enjoy the sunshine and explore the trail a little. Maybe you’ll find a new favorite place on campus.